by Sylvia Hunter | Literature & Fiction | This book has not been rated. 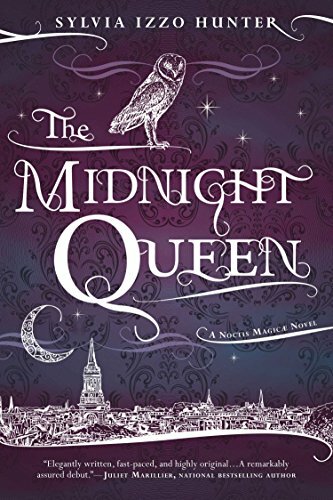 Sylvia Hunter's 'The Midnight Queen'. Released at The Long Eaton School. If you find one of our books, please let us know where and when by entering the code inside! You can do this anonymously and do not have to sign up to the site.